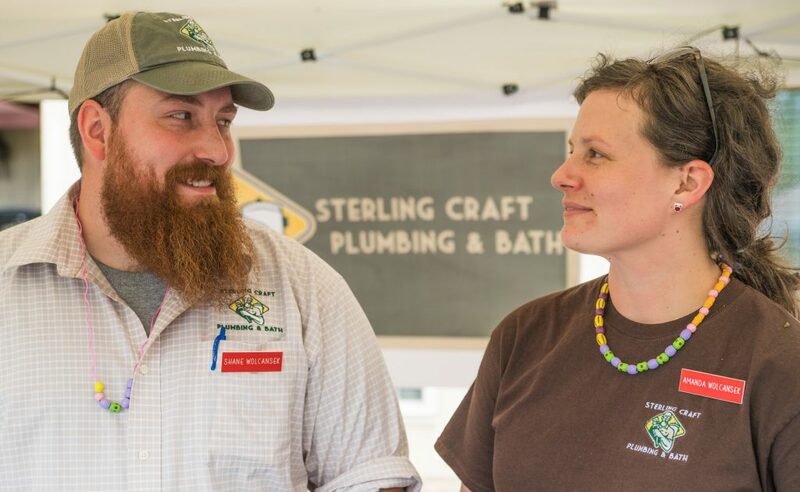 Sterling Craft Plumbing & Bath was founded by Shane and Amanda Wolcansek in the fall of 2014. When we see a problem we look for solutions. We founded this company on the belief we could do things differently than the high priced providers of the Upstate. Top heavy companies with ridiculous overheads to cover were robbing people of a high quality experience at an affordable price and that looked like a problem we could solve. We knew we could offer something better. We are a licensed commercial plumbing contractor in South Carolina. Our license, 113101 allows us to perform up to $50,000 of work per contract. We carry $2 Million in liability insurance coverage. Please check out our google reviews and hear what our customers have to say. If you need assistance with your next plumbing need or bathroom project give us a call.